A supreme champion beer of Britain.A Supreme Champion Beer of Britain! 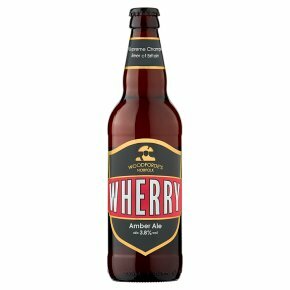 Mighty fresh and zesty, our award-winning, rich amber ale enjoys floods of flavours, as sweet malts clash with grapefruit hops and big floral aromas in a sensory strike. Set sail on a epic taste adventure.